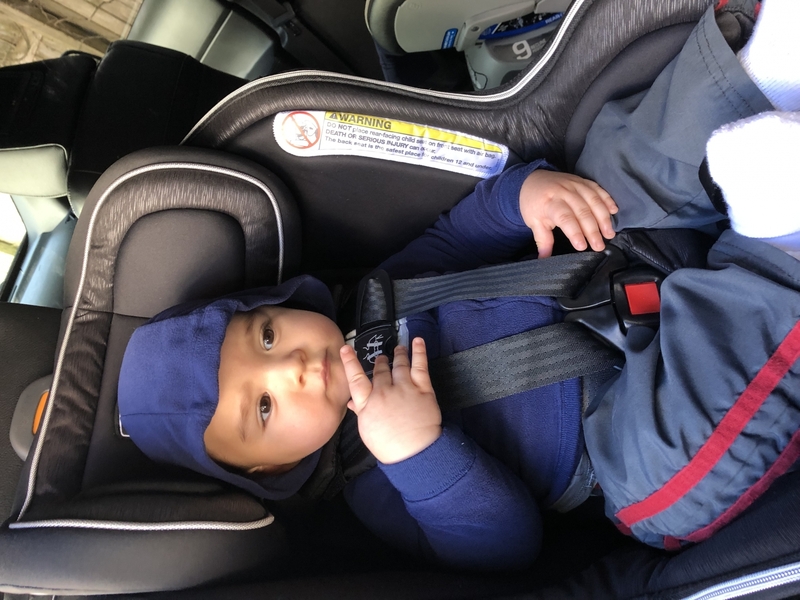 Easy latch installation, love that it has the zipper to make it easy to remove and wash. My only negative is that the seatbelt harness installation is hard to do. But if you plan on using the latch system then you donâ€™t have to worry about that. 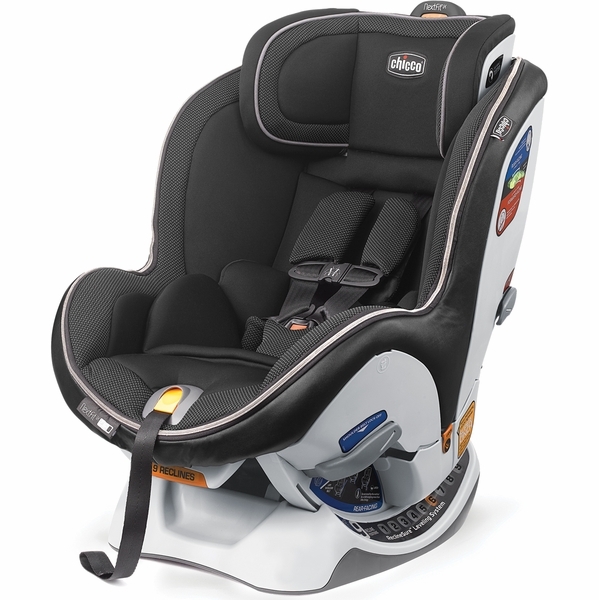 Heavy and bulky with high sides but I prefer the added protection which is why I went with this seat over the Britax Boulevard. Zip feature is amazing. I also love that it has a storage compartment for the manual. Strap covers have nice cushion to them. Also, a TON of recline options! And the best thing; the install! Extremely easy. I canâ€™t even express it enough how easy it truly is. 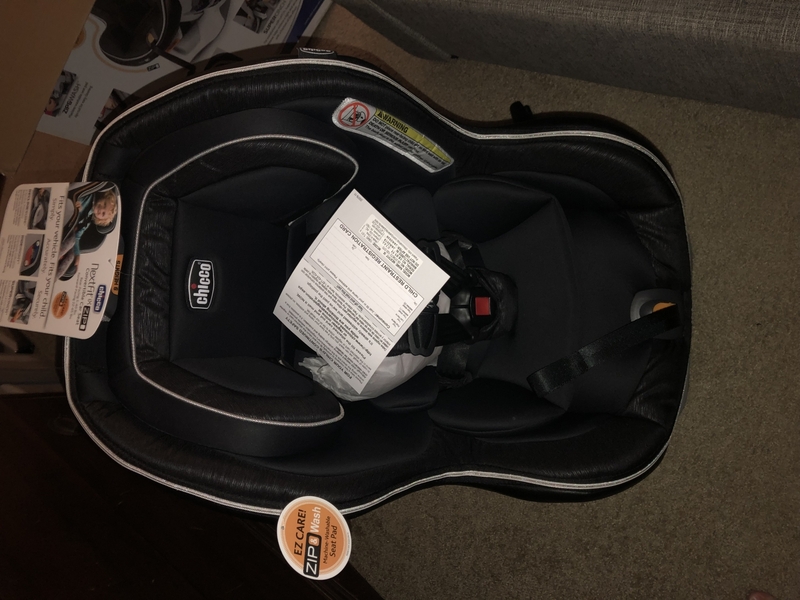 This is the car seat for our second child, this is an amazing seat, I like it very much, because of its reclining options and that it can be easily unzipped to be washed, itâ€™s the best purchase ever, a great investment! 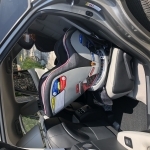 This is the best car seat! Itâ€™s very easy to install and switch between cars. It is a little bulky but not hard to move. 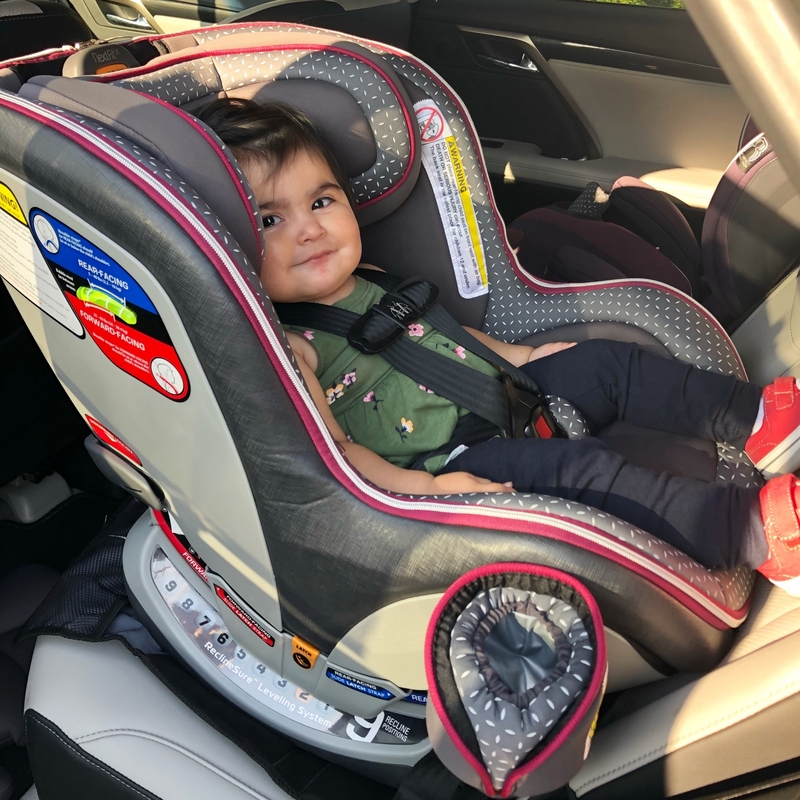 My child is very comfortable in it and I love that we can use it rear facing and then switch to forward when the time comes. 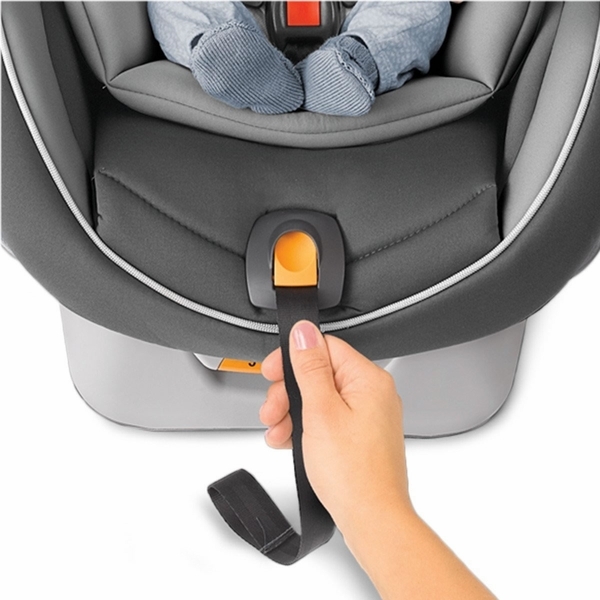 The zip off cover is very easy to remove and put back on. 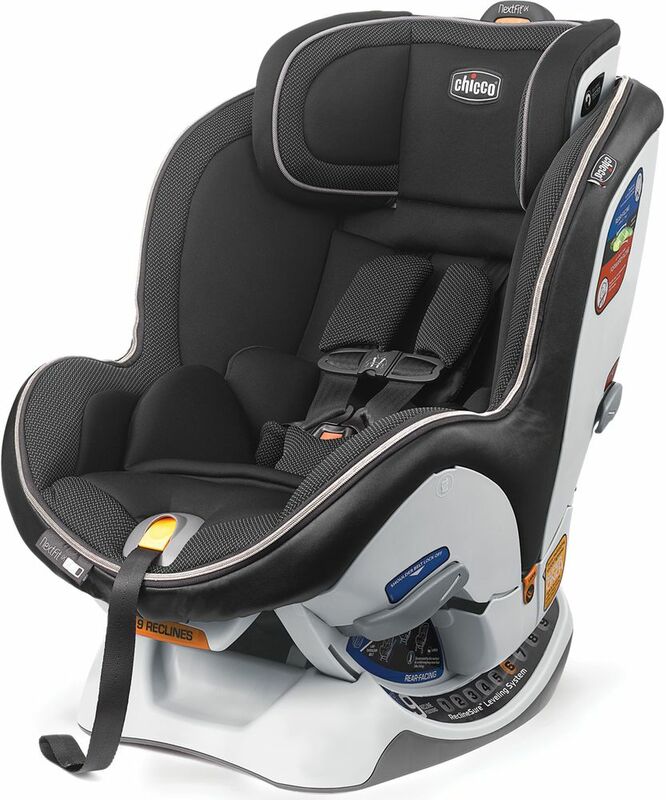 I love all of Chicco products! 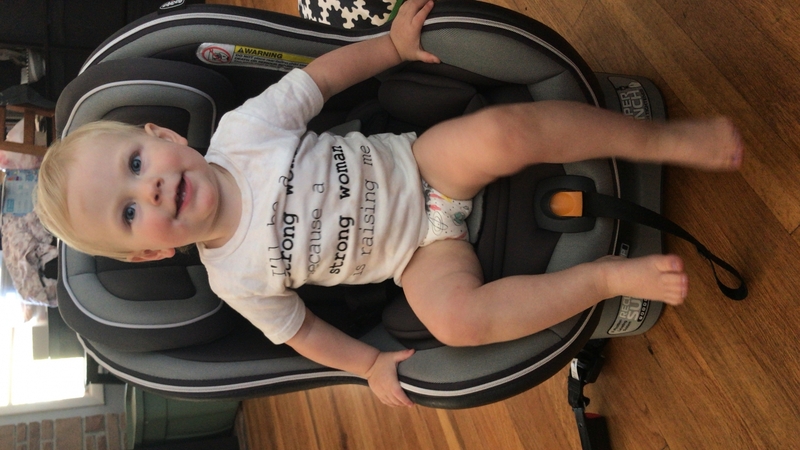 The seat is great. The instructions for install are fairly confusing and the pictures donâ€™t actually provide much help. There is such a thing as too much information. 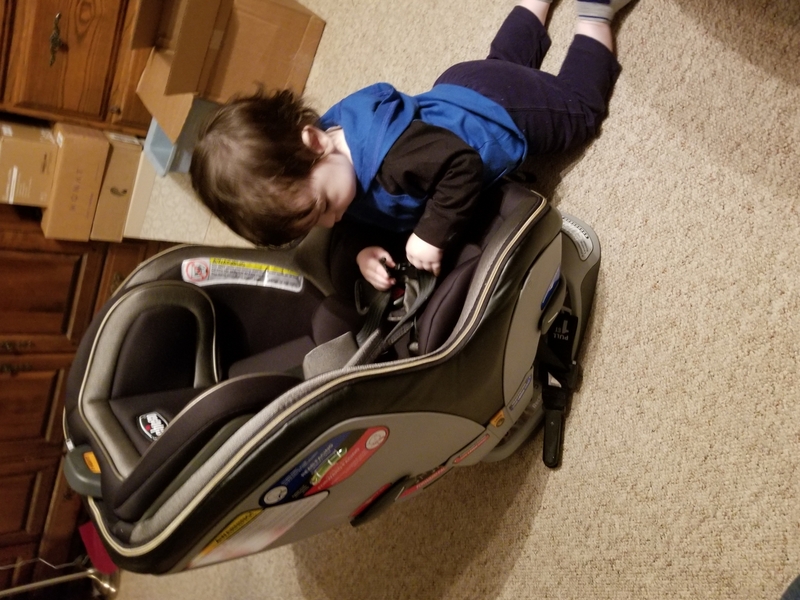 My kid looks comfortable and snug, but it is hard/awakard to lift him up and over and get him in it. 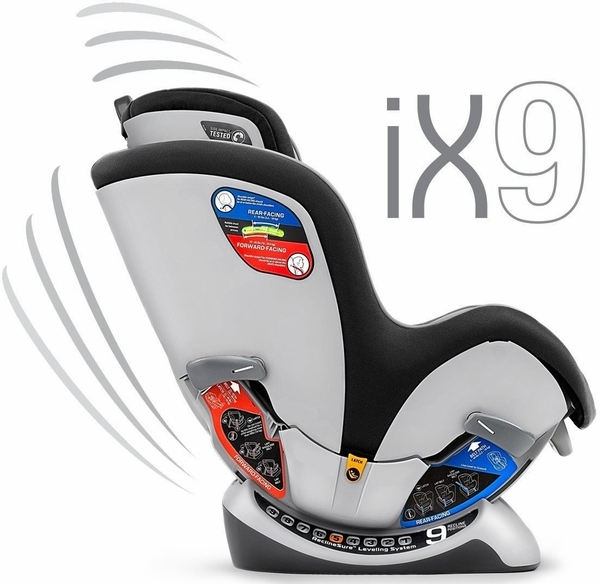 Slight lack of thought when making the side angle of the seat. . Perhaps itâ€™s just the rear facing that is more challenging and once he is forward facing it will be easier. Overall, itâ€™s great and I feel that he is safe. I do miss any type of cover from the sun but overall, great buy. What color is this exactly? Black and gray? The Traction color: black and grey patterned knit, paired with rich black and a sleek trim of brushed nickel. SuperCinch LATCH tightener with force-multiplying technology helps achieve a tight and secure fit. 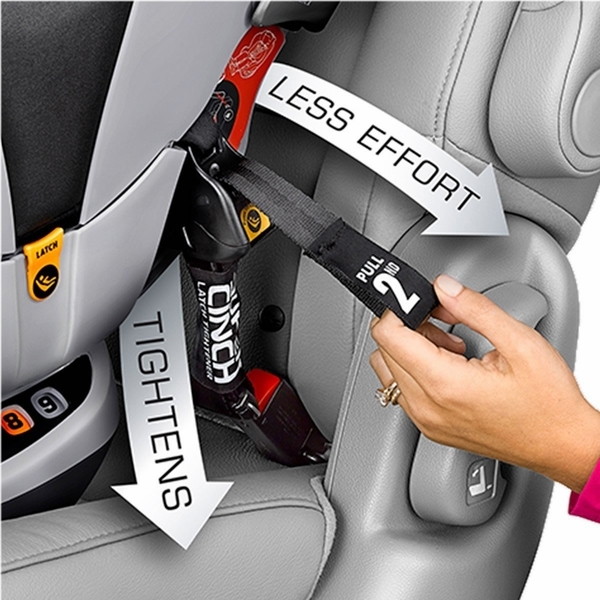 LockSure belt-tightening system helps achieve a secure installation with vehicle seat belt. NextFit iX is built to grow from newborn through preschool with easy-to-use adjustability to accommodate every stage, including smooth one-hand headrest adjustment with nine positions. As the headrest is raised, the harness shoulder strap position auto-adjusts in height and width to accommodate growing children without re-threading. 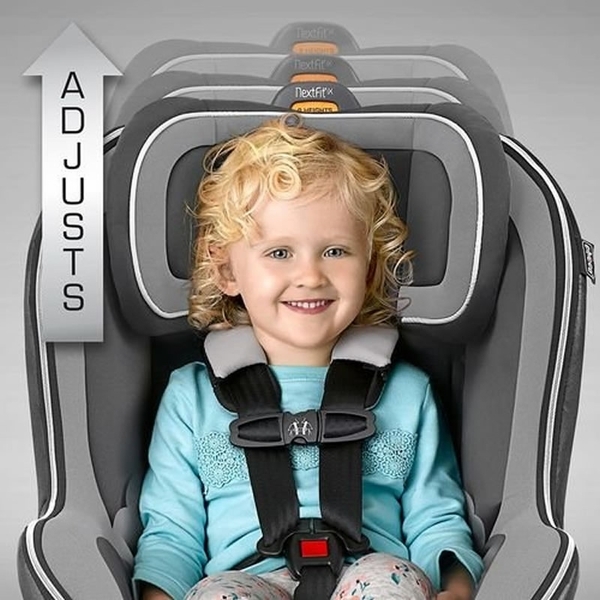 The 5-point harness also features a one-pull, force-multiplying tightener and removable, machine-washable shoulder pads. For easier in/out, NextFit iX Zip is also equipped with a padded ComfortFlex harness management system that holds both sides of the waist belt out of the way until the child is ready to be buckled. 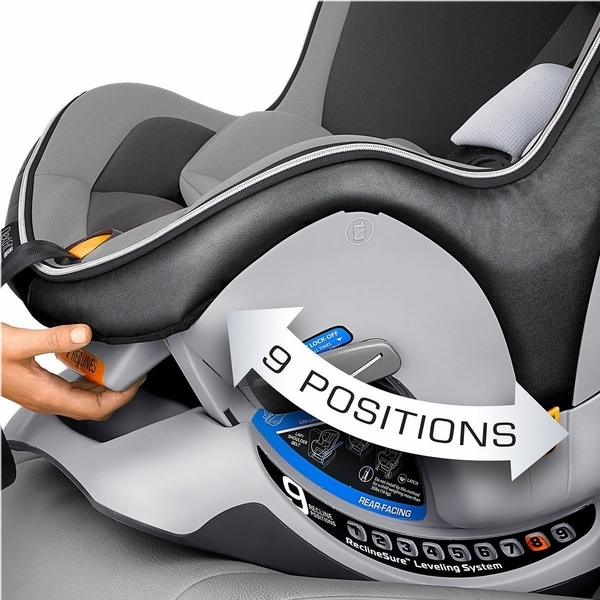 An integrated slide path makes it easy to re-position the LATCH strap when its time to switch from rear-facing to forward-facing.